NOTE: This was originally posted December 2015. The holiday season is often so packed with parties, to-do lists and family obligations that it can be hard to achieve a festive mind-set. 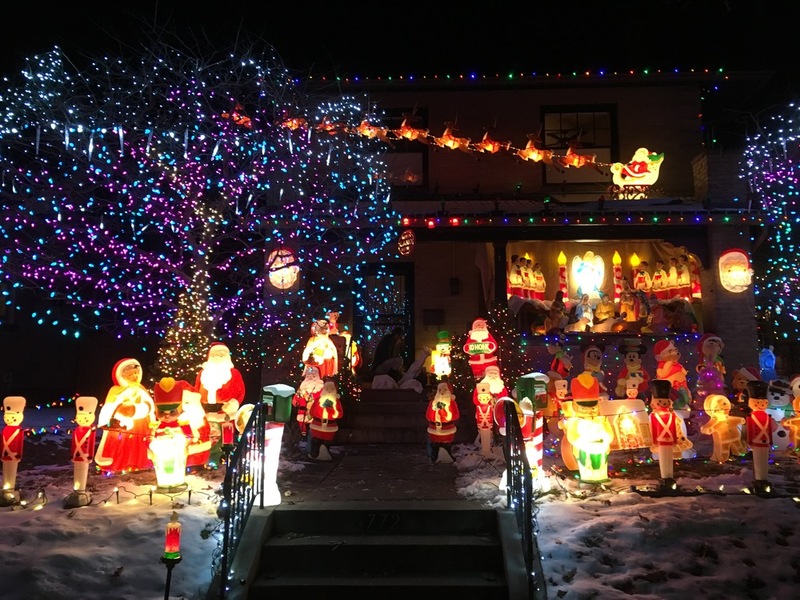 But Aspire Tours guide Lacey Freeman may have just the antidote: a Denver Holiday Lights Tour. Departing from (and ending at) the festive green-and-red-hued Union Station, the tour van heads to holiday-lights hotspots throughout Denver. 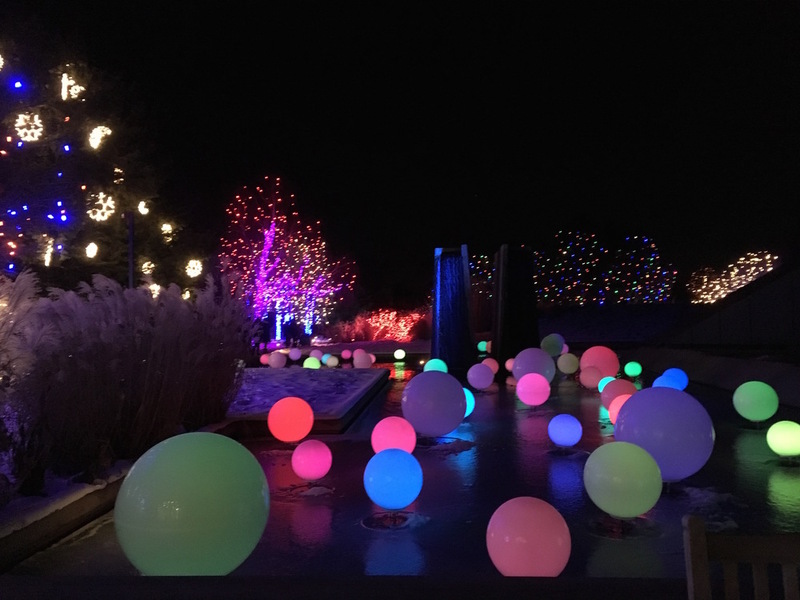 From Larimer Square to Civic Center Park, continuing through Capitol Hill and surrounding neighborhoods then ending at the Botanic Gardens to witness Blossoms of Light, the tour allows an “illuminating” glimpse of the City’s best displays. And while the tour spans more than two hours, admittedly a tough sell for many kids, the tour also stops at various points throughout, including the Denver Christkindl Market—where guests have time to buy hot cocoa, or various German goodies like pastries and soup—Civic Center Park to snap photos of the magnificent, multi-hued Denver City and County Building; and an extended stop at the Gardens. Throughout the tour, she asks fun trivia questions, such as, “What do you think Japanese families eat for a Christmas meal?” As well, the tour includes some history of the holiday seasons, and encourages guests to share their own holiday memories and traditions. “We just want to get people in the holiday spirit and have it be really fun for families and groups of friends,” says Aspire Tours co-founder Kimberly Smith. Oftentimes the holidays mean chaos and stress for families, says co-founder Kathrin Troxler, so the experience is intended as a respite. “When you go on a tour like this, you can sit back and relax so you have time to have fun and get into the Christmas spirit,” she says. The Denver Holiday Lights Tour runs from 6:30 p.m. to 9 p.m. Tues., Thurs., Sat. and Sun. through Dec. 31. Tickets cost $59 per person; reservations can be made up to two hours before the day’s scheduled tour. Private tours are also available. For more information, call 720-583-0654 or visit www.aspire-tours.com.